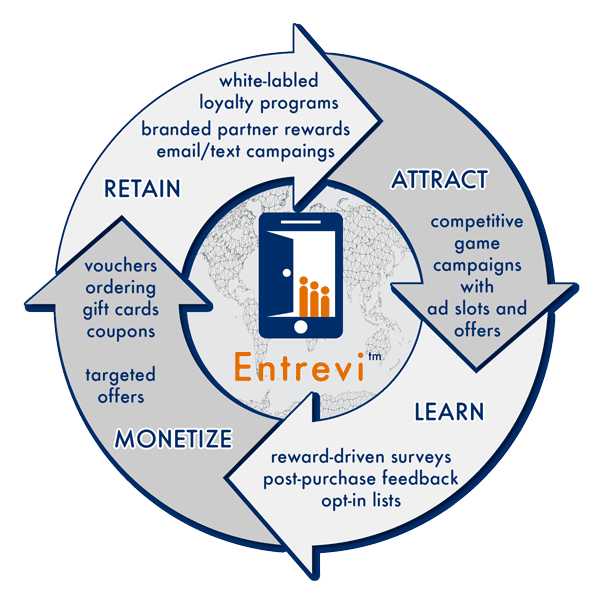 Entrevi’s Via 121 product is the best loyalty marketing system on the market. Via 121 provides the most cost-effective system to learn about your customers, retain them, grow sales, get referrals, and earn positive reviews. Get more from your marketing and advertising investments. 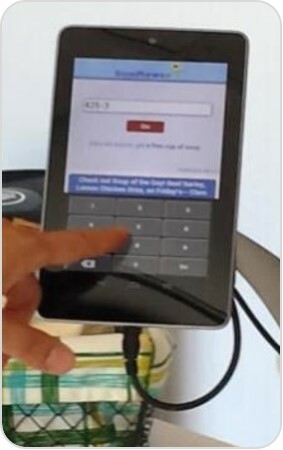 Get started with a Via 121 loyalty marketing system in days. We offer plans to fit every size business based on your goals and needs. We guarantee better results compared to any other loyalty marketing system. 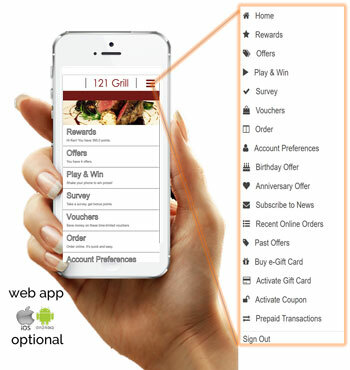 $79/m for unlimited orders per month and 50 vouchers per month - extras @ 4% fee.